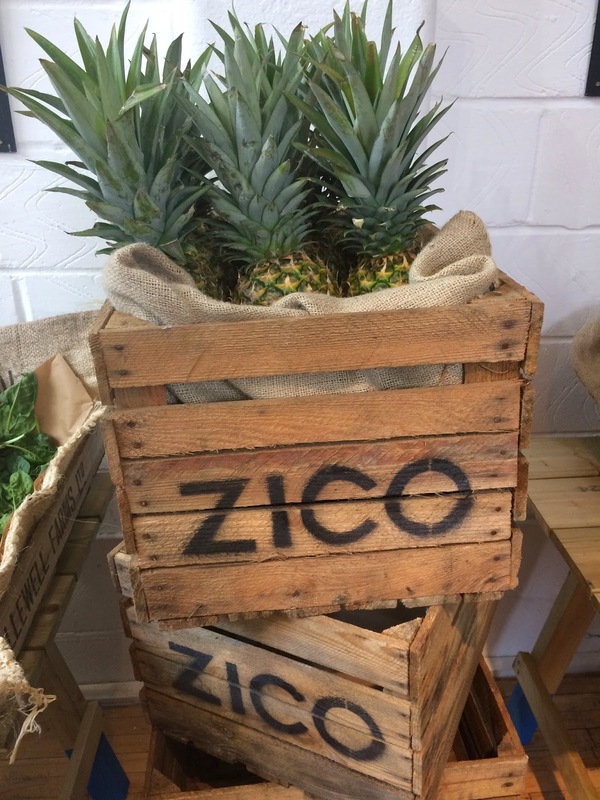 So ZICO have come up with the best idea ever with their pop-up smoothie bar in the trendy hot spot Ely’s Yard, East London from 2nd to 5th Oct 2014. There’s been so much talk recently about the benefits of juices and smoothies, everyone is beginning to recognise that the right combination of some foods can set them up for the day, improving our nutritional intake and overall health. we don’t always have the time to make our own in the morning which is how ZICO has come to the rescue to celebrate the launch of ZICO Pure Premium Coconut Water. 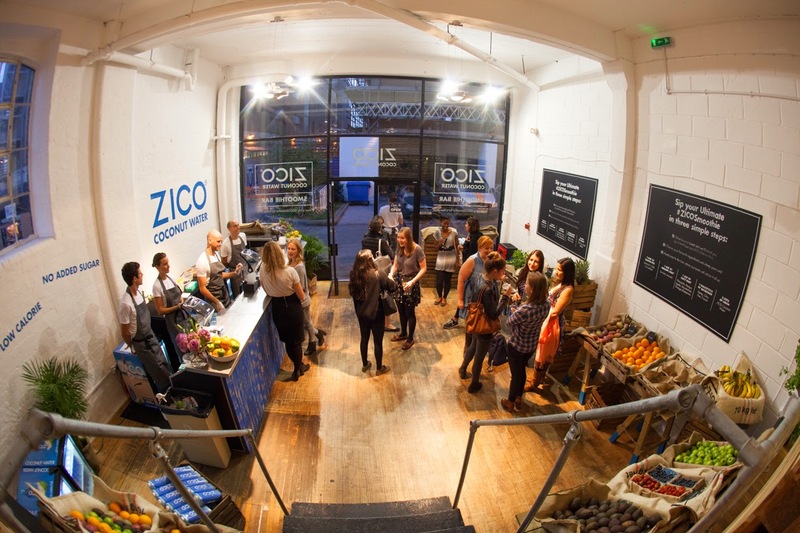 All you have to do is tweet @ZICO_London using the #ZICOSmoothie hashtag to gain entry to the experience. 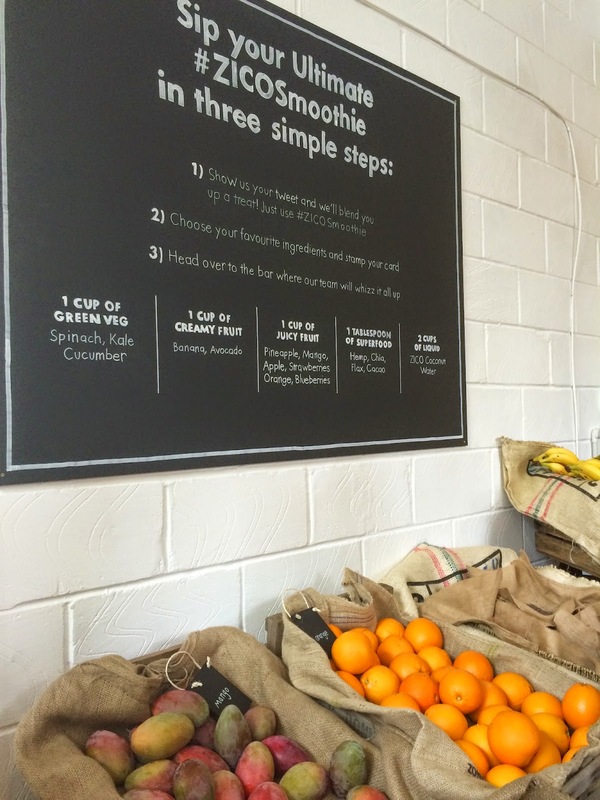 Once inside you’ll be guided by ZICO smoothie experts where you can pick from a variety of fresh ingredients and superfoods to create your own bespoke Ultimate ZICO Smoothie. Baristas will then blend the smoothie to your specification using Blentec blenders. 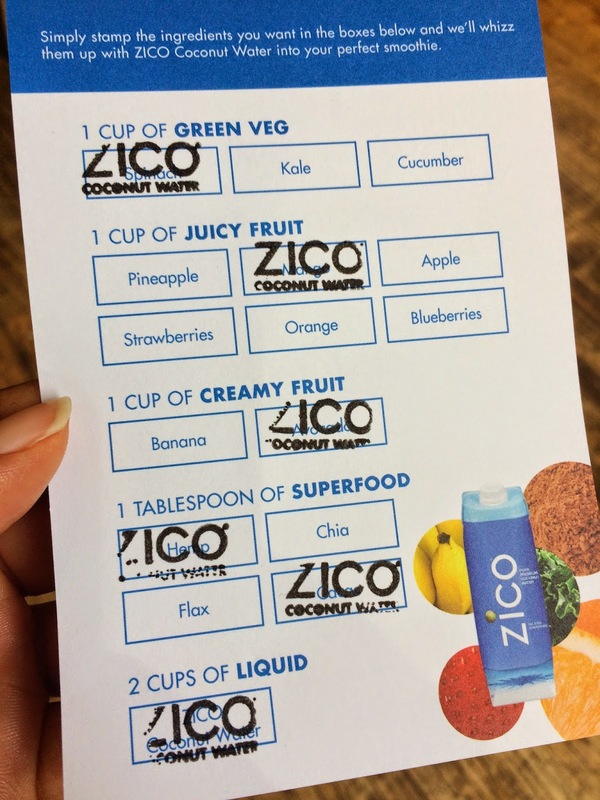 The ZICO Smoothie Bar supports the launch of ZICO Pure Premium Coconut Water. ZICO Pure Premium Coconut Water is 100% coconut water not from concentrate. 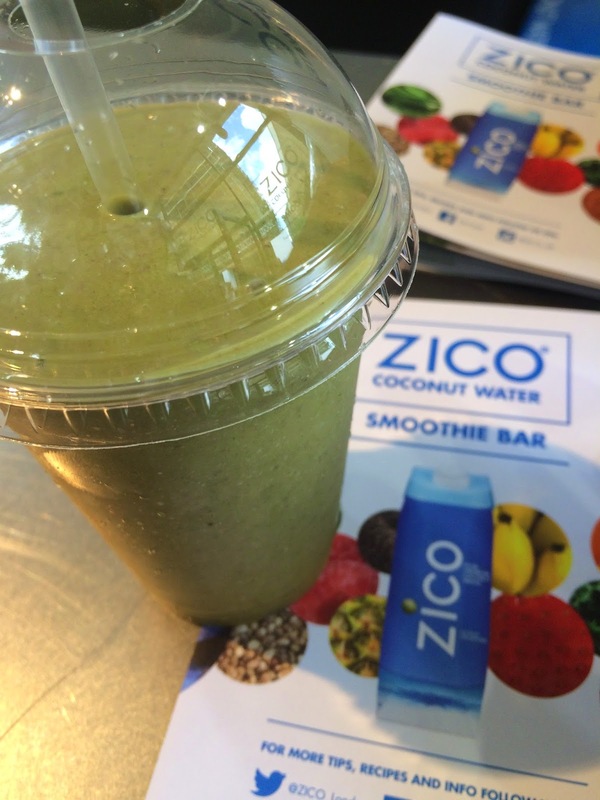 Each smoothie will use ZICO Pure Premium Coconut Water as the liquid base showcasing the versatility of the product. ZICO is also a delicious way to help refresh and hydrate during the day and post-exercise. 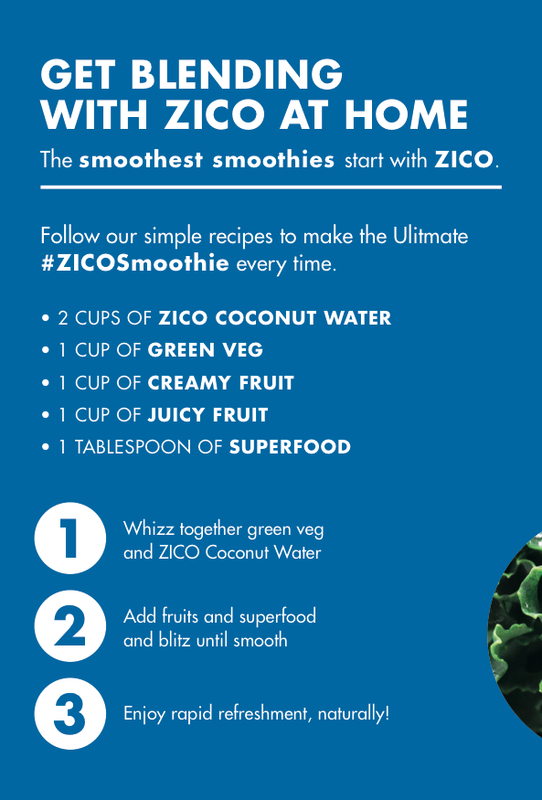 them continue making delicious, healthy ZICO smoothies at home. What’s your favourite juice / smoothie?! Yard, The Truman Brewery, Shoreditch. This is so great! I usually use almond milk for smoothies but just started making a chocolate mint one with Zico. So good! It was creamy from the avocado, not chocolatey lol cos cacao isn't actually sweet but at least its good for you! then nutty from the hemp 🙂 It filled me up nicely till I could get myself to some food for lunch!